Many Windows 10 users are recently experiencing an issue with their computer. 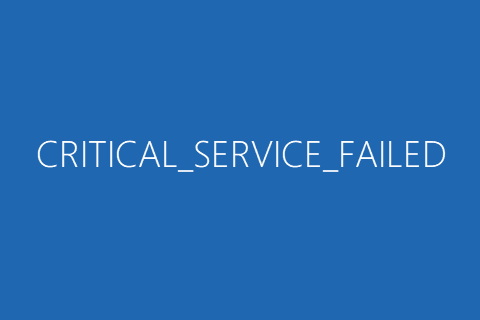 What actually happens is they get a blue screen of death with an error message that says “CRITICAL_SERVICE_FAILED”. A lot of the time, they’re stuck in this error and can’t get to the login screen. You should get to the Advanced Startup Options menu before you can perform this fix, and step 1 and 2 show you how to do this. Turn on your computer, and then when your Windows starts loading, turn it off immediately. Do this until you see a message that says “Preparing Automatic Repair“. Press the 7 or F7 key on your keyboard. You should get to the Advanced Startup Options menu before you can enter safe mode, and step 1 and 2 show you how to do this. Press the 5 or F5 key on your keyboard. Now you should be able to update your drivers. 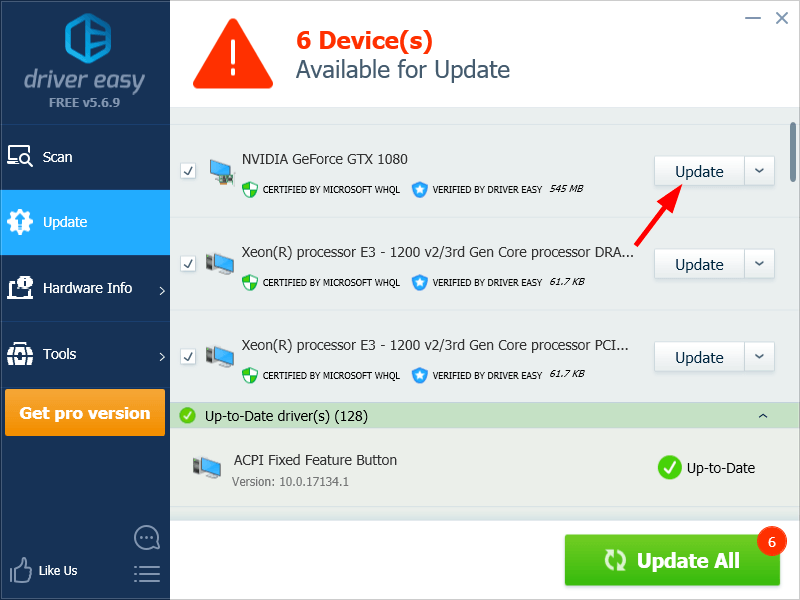 You can update your drivers manually. 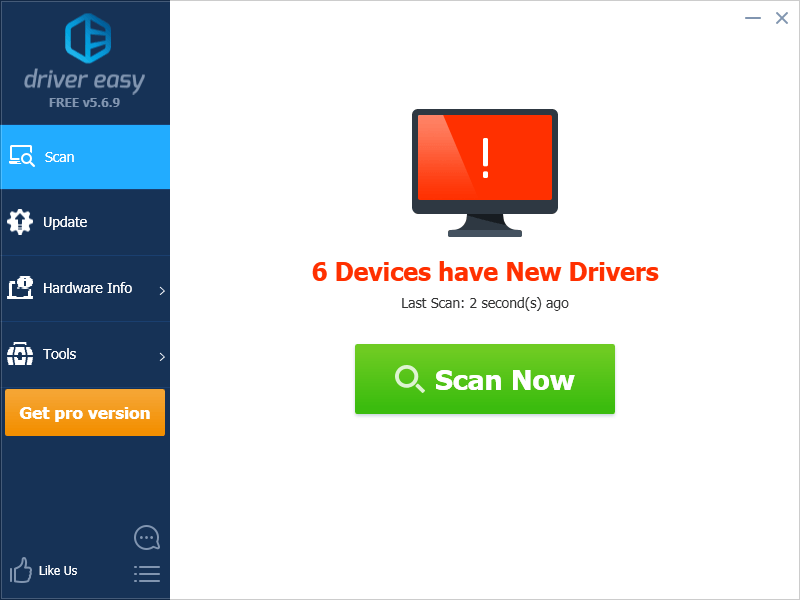 But if you don’t have the time, patience or skills, you can do it automatically with Driver Easy. You may also be having issues with Windows Update so you get this blue screen error. To repair Windows Update, you should reset its components. Press the 4 or F4 key on your keyboard. Now you should reset your Windows Update components. Click the Start button in the lower left corner of your screen, then type “cmd“. 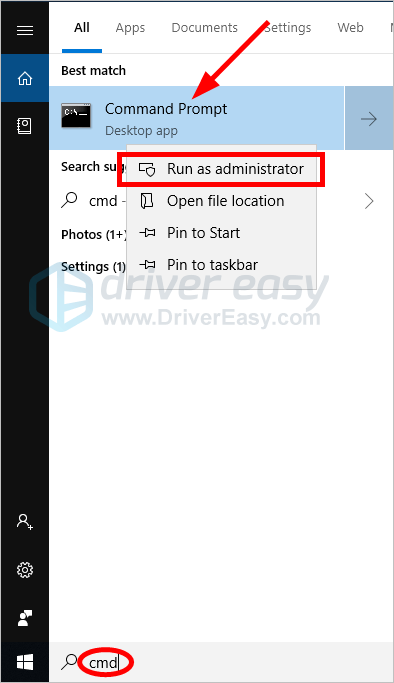 In the list of results, right-click Command Prompt and select Run as administrator. If none of the fixes above worked for you, then you should try running System Restore to revert your system to a previous state. 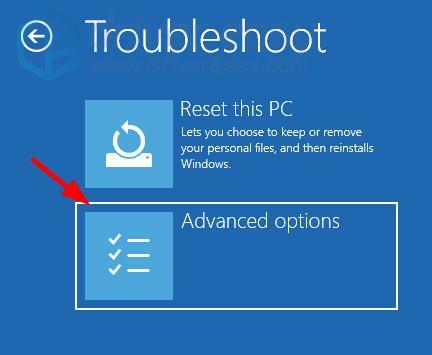 In order for System Restore to fix your blue screen error, you should have a system restore point created before the error occurs. 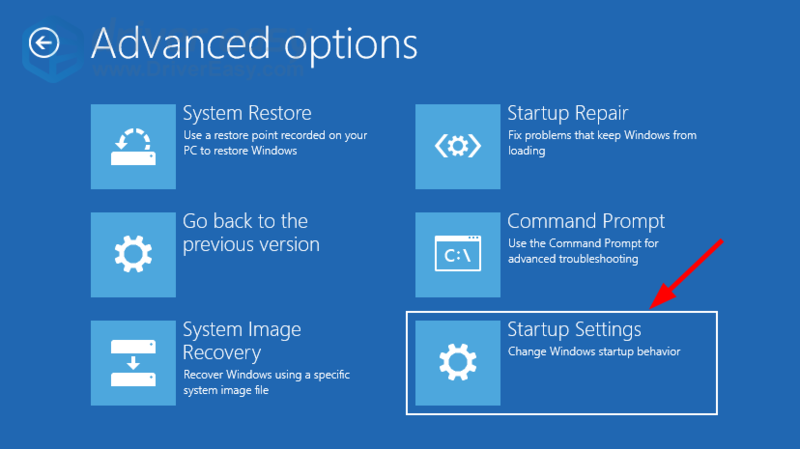 You should get to the Advanced Startup Options menu before you can run System Restore, and step 1 and 2 show you how to do this. 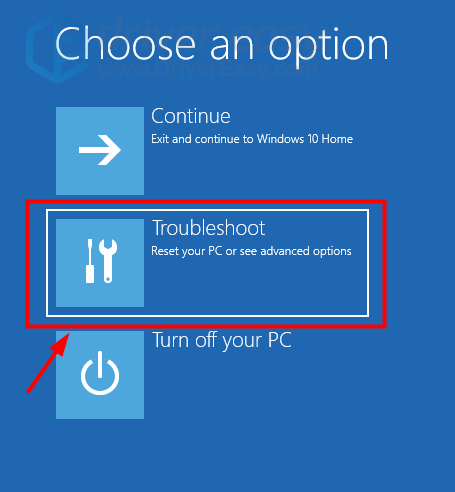 Follow the on-screen instructions to restore your Windows 10 system to a restore point. Hopefully, one of the fixes above helped you get rid of your CRITICAL SERVICE FAILED blue screen error. If you have any questions or suggestions, feel free to leave us a comment below.